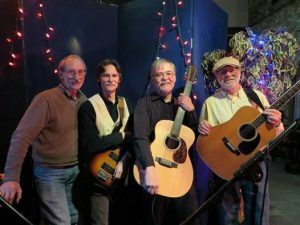 THE CUZZINS music is a mixed-bag including folk, classic rock, country, newgrass and folk-rock. Add a bit of their humor and you get a lively entertainment package. Harmonies are a strong point. Guitars, dobro, mandolin, bass, keyboards, tin whistle, they play them all.